Need some homeschool math help? 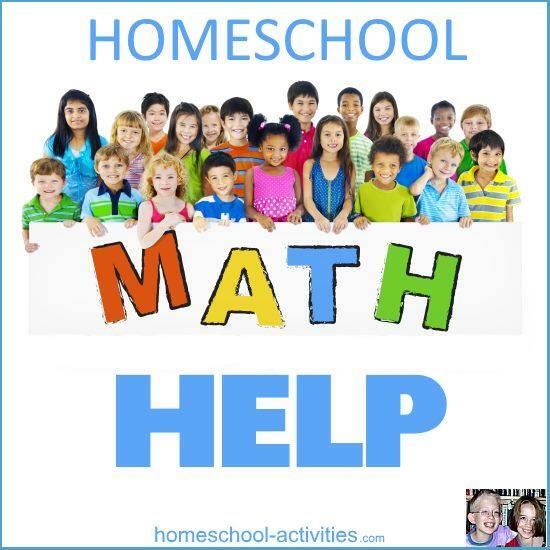 Math at home can be one of the most difficult subjects to teach so getting some advice from fellow homeschoolers about what works makes all the difference. 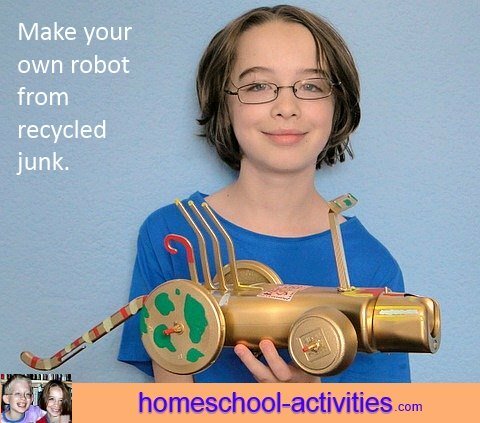 It's great to get genuine help from homeschoolers who know what they are talking about! 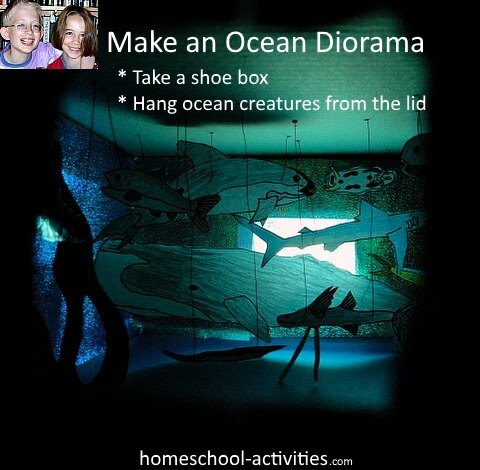 See here real-life answers from homeschoolers. You can see lots of ideas for fun math activities, including cooking, making your own board game, number codes etc. on this page. 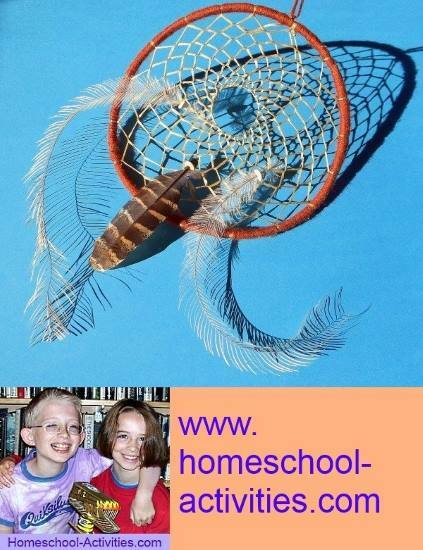 There are a couple of pages here which have homeschool math help. 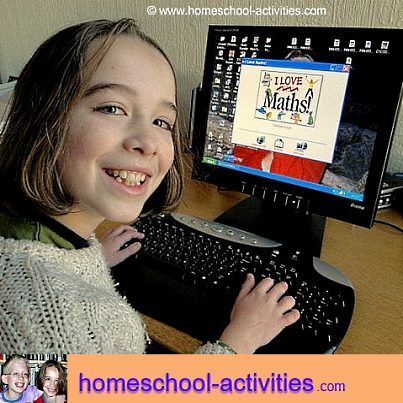 This page on homeschool math help has free online sites, the top three free math worksheets, fractions, geometry etc. I am on an exam forum for homeschoolers and ConquerMaths gets an overwhelming thumbs up from homeschooling parents. Homeschoolers get a 40% discount, and if you click on this ConquerMaths link and use my voucher code HSACTIVITIES you'll help me and get a 40% discount too! Thank you to everyone in the Courageous Homeschooling Group for taking to time to give homeschool math help. Helping each other is what homeschooling is all about.